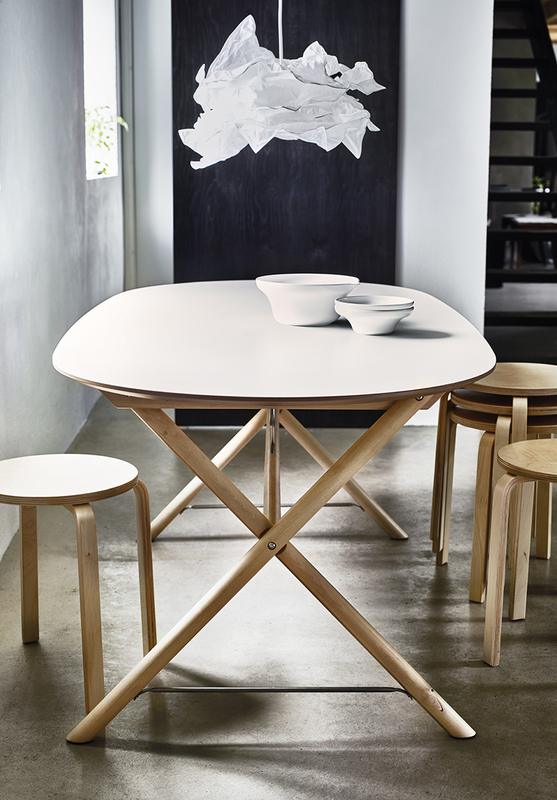 This is a busy time for Ikea, after debuting a preview of the Ilse Crawford collection there is also a new batch of items coming out this month that include dining tables, bedding and kitchen organizational units just to name a few. 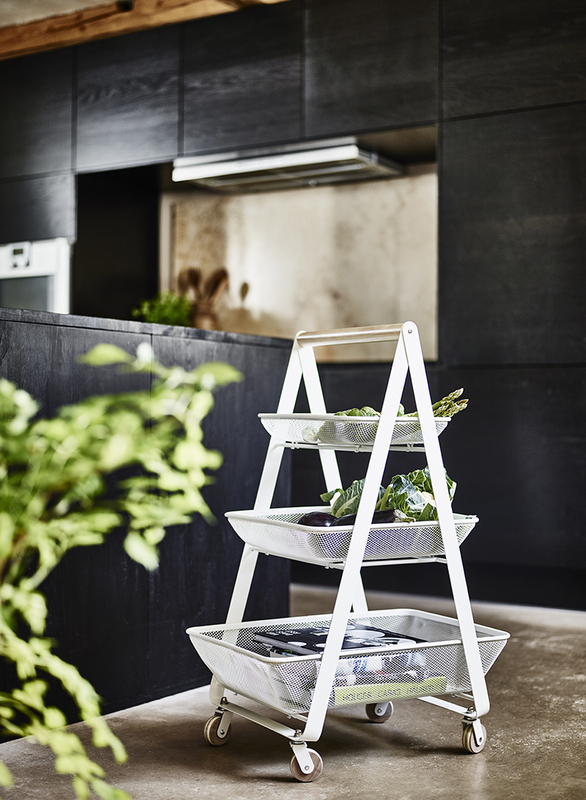 Early Spring is always a fun time to see the new designs unveiled that coordinate with the changing weather, like plant pots and outdoor furniture but it's also when we think about rearranging our own places and dusting off the sediment of Winter. 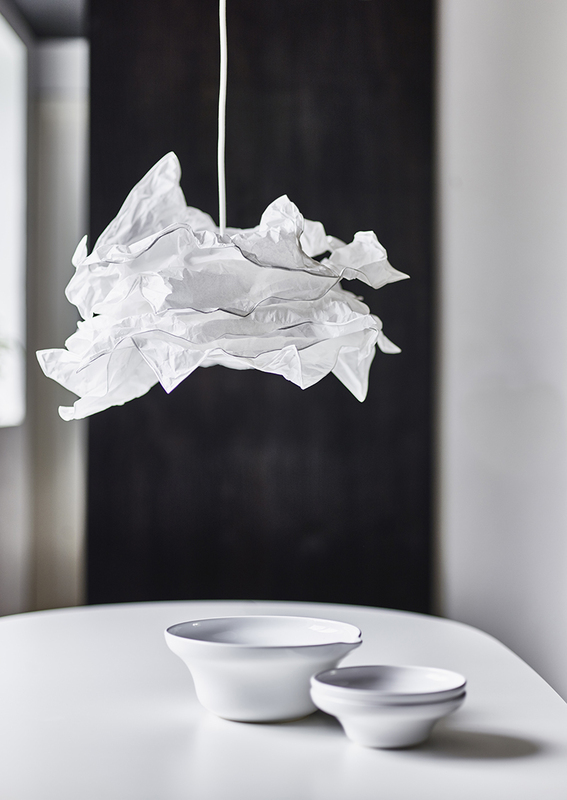 I really like the new Krusning lamp that looks like crumpled paper, to me it does. What new pieces are your favorite? 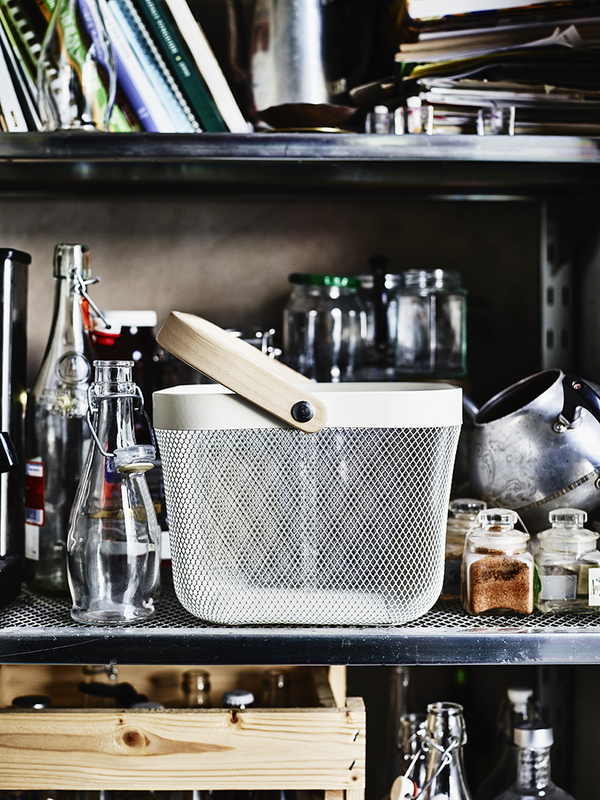 The ÖVERUD lamp shade and kitchen cart are definitely my faves! The table & the basket are pretty awesome!